We harnest the power of the web to create the smartest cross platform applications. our web clients provide an easy accsses from anyware on the planet. Smart and easy to use web apps like 'Cloud-Market', 'Free-ocre.Net', 'Virtual Walk' and more have made us one of the leading web developers on the market. 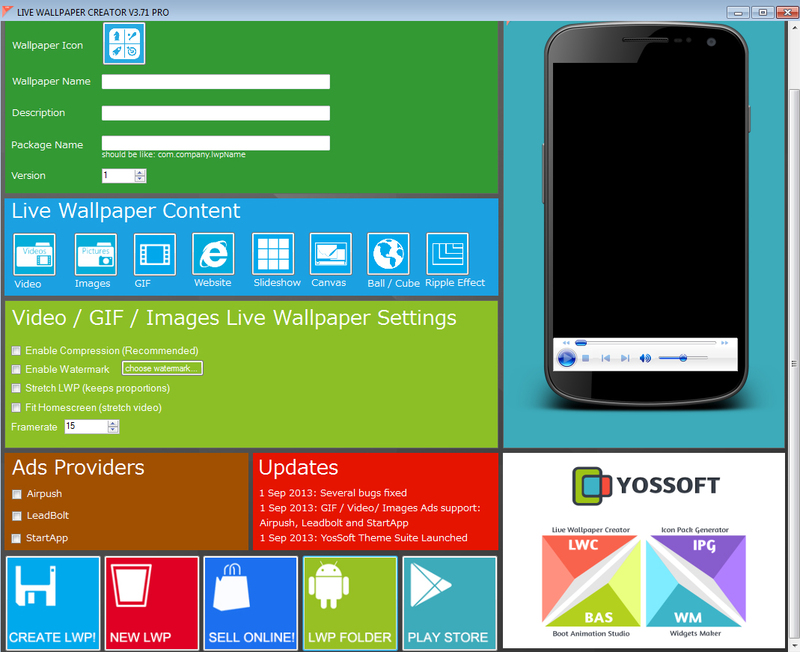 With YosSoft you get a truely Cross Platform app for your business. Smarphones are here to stay. Android, iPhone, Windows Phone and other smarphones operating systems have changed our lives for good. 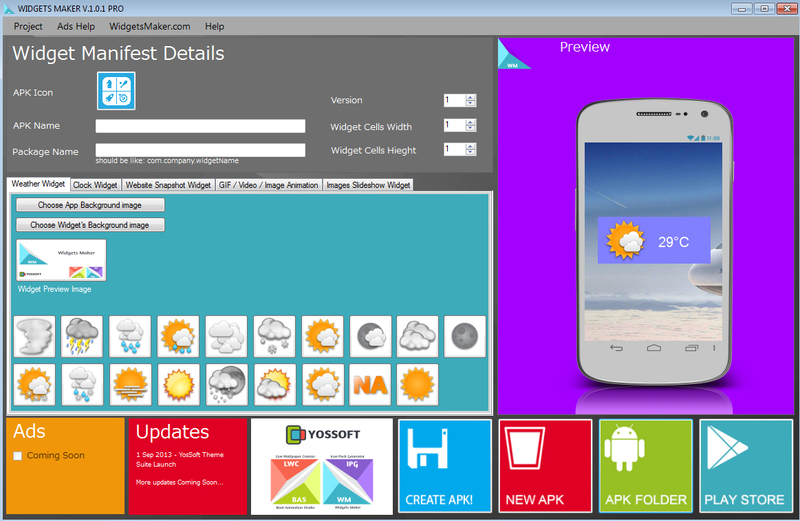 a smart device app is a winning combination between great design and inteligent functionality. 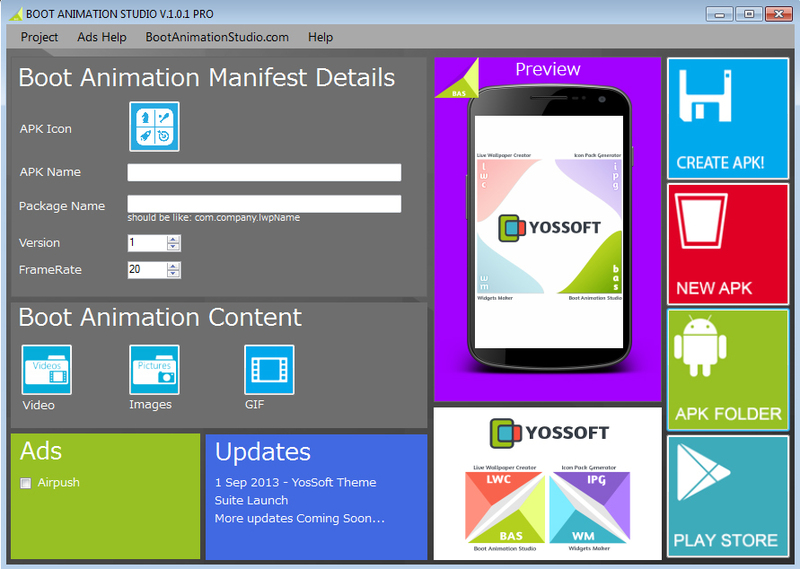 we develop using the newest technology available including Java, HTML5 and more. We have years of experience in UI, UX and always stay up-to-date with the latest and greatest technology available. Our goal is to bring it to you fast and easy. are the most downloaded apps. without knowing a single line of code! bring the fast and slick UI. the icons of any android device. 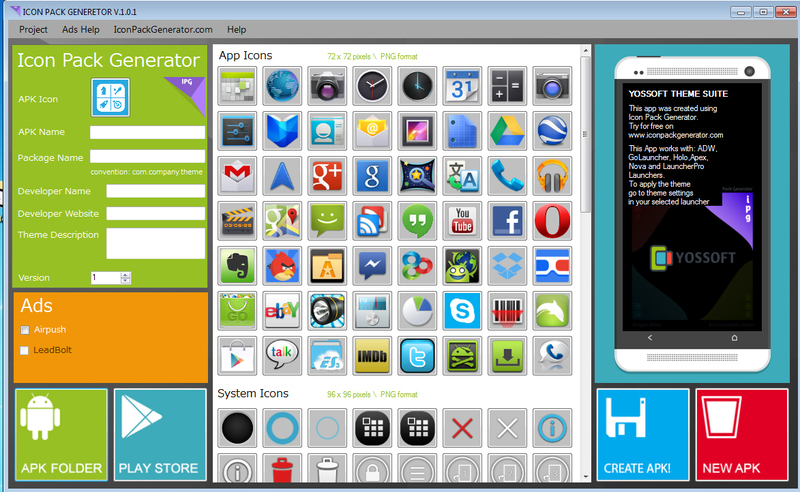 and create amazing colorful icons. images or GIF and you're all set!